Soul to Sole is a dance ministry that practices on Tuesday evenings in four age groups between the times of 4.45 and 7.30pm to perform in lots of different church and community environments. 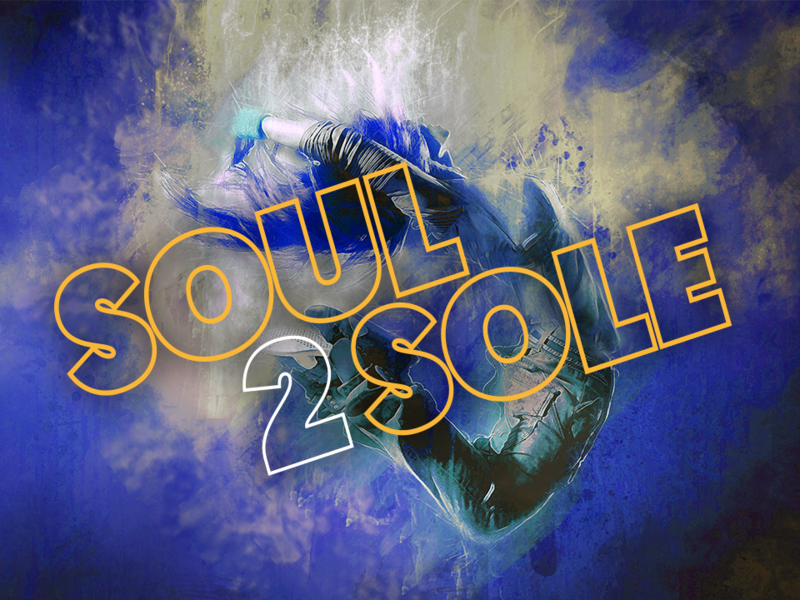 Soul to Sole is for children and teens from Year 1 to Year 12 and runs during school terms. No previous experience is necessary. If you would like to talk to someone about Soul to Sole or would like information on registering, please contact Katie Hope by email (click here) or phone: 0477 289 746.